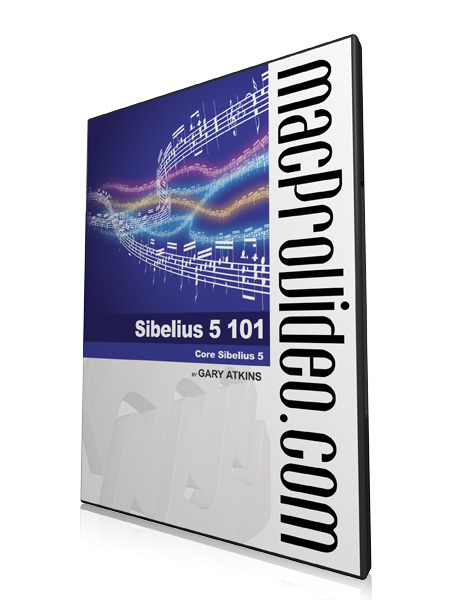 Early in 2008, I was chatting with my good friend David Blumberg, when I mentioned how badly we needed to find the world's best Sibelius trainer, for macProVideo.com. "No problem," said David, "I know just the person for you!" David introduced me to Toronto-based composer and professional educator, Gary Atkins ... the rest, as they say, is history. Gary Atkins is a composer, guitarist, keyboardist, arranger, orchestrator, copyist, and computer specialist who has worked in Theatre, Television, Film and Multimedia. Gary co-wrote the music for the CTV series Creepy Canada with Martin Deller. He has assisted and acted as copyist for some of Canada’s award-winning composers (John Welsman, Paul Hoffert and Glenn Morley). 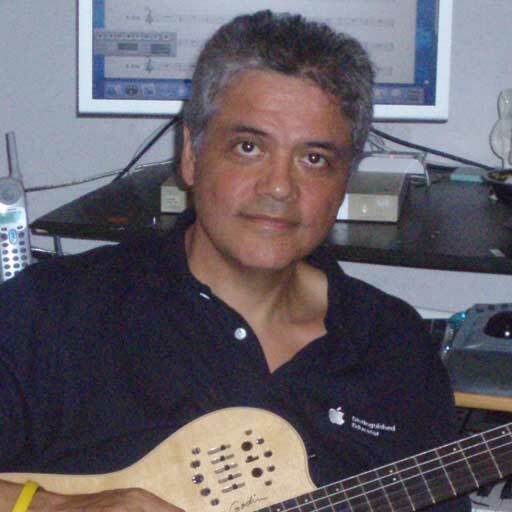 Currently, Gary is the Technology Co-ordinator for the Royal Conservatory of Music (Toronto) and teaches Music Technology at Humber College. 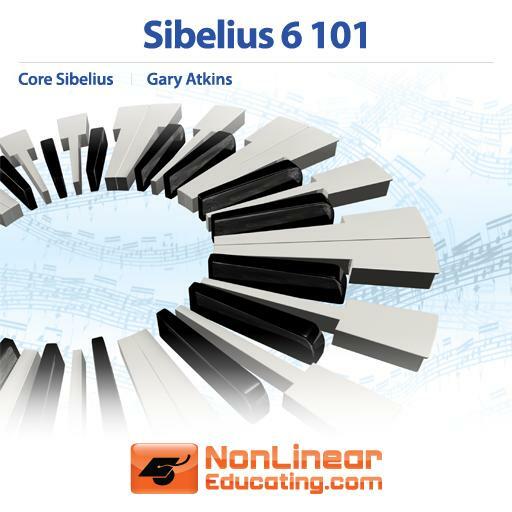 As a Sibelius “Ambassador,” Gary travels to trade shows and educator conferences across the continent to demonstrate the Sibelius software for teachers and other educators. He is highly regarded as a trainer, and has been sought after by awarding composers such as Joe Sealy (Jazz Pianist), Glenn Morley (Genie Award winner), David Blumberg (Stevie Wonder, Herbie Hancock, American Idol), Yves Frulla (Celine Dion Band: Keyboard Player), Clarence McDonald (James Taylor, Aretha Franklin, Barbara Streisand) and others to provide training for individual users and groups in how to use Sibelius and other software. 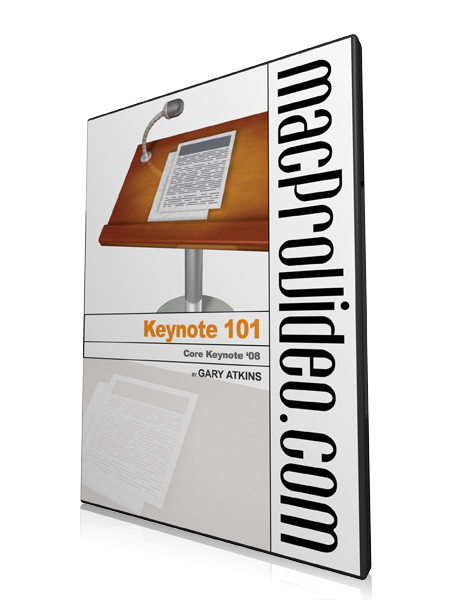 Gary is a great example of the incredible trainers we hire here at macProVideo.com, and we're incredibly pleased to present his videos to you! Very interesting course. It is amazing what this software can do. It is simple to operate. The instructor made it easy to understand. Excellent tutorial. There's a lot of pro info on offer here and you'll probably want to come back to this tutorial again and again. Will appeal to web based business users or domestic users alike. I learned a LOT in this video but not enough. I am clueless on how to create my own template. I am clueless on how to setup a document with page bleeds. This course is great for beginners but I need more advanced topics - especially on how to make my own templates. Overall I am happy, just wanted a broader range of Pages. Great tutorial! I think it's important for people to remember that this isn't a personal lesson. It's a tutorial created with absolute beginners and above in mind. The pace is painful. Gary's slowness made it hard for me to follow along. I felt like I had to concentrate more on trying to concentrate than actually learning this application. The repetitiveness felt unnecessary and distracting. That said, when you get to the meat of this tutorial, there is some useful information to be learned. 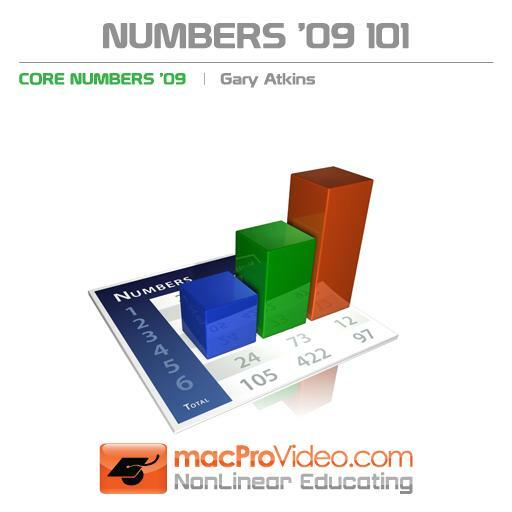 I thoroughly enjoyed Gary's performance and explanations of the basics of Numbers 09. Even though many aspects of Numbers are similar to Pages and Keynote applications with which I am familiar, Mr Atkins very nicely detailed those features specific to Numbers. One thing I would have liked to see was a bit more 'advanced' functions of the program. I wish Gary worked with a few other templets and explained some of the formulas that are commonly used. Other than that, I am very glad I purchased this training program. Thank you. 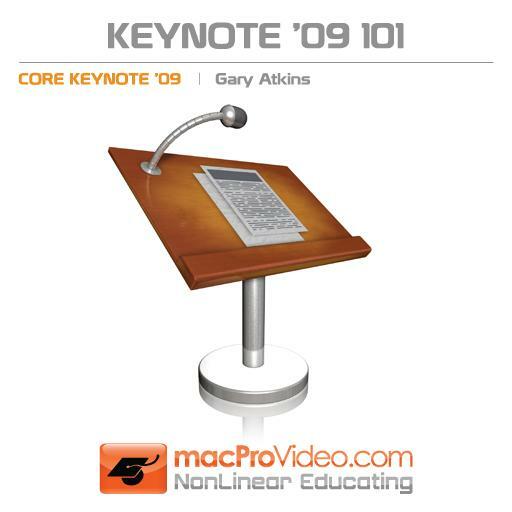 I look forward to a new iteration of iWork in the near future and MacProVideo's tutorials. 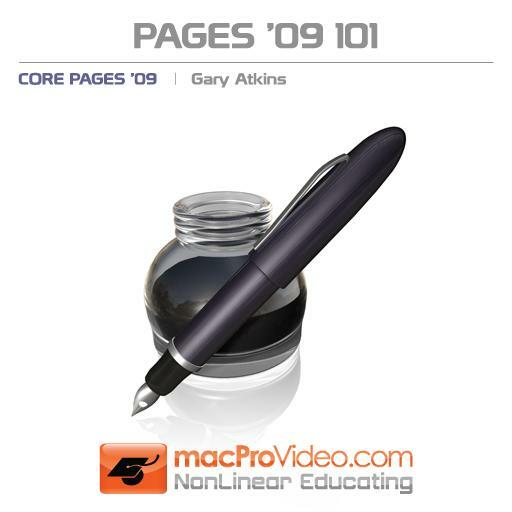 Good information but Gary Atkins makes this tutorial unbearable to watch. The tutorial length would have been half as long if he didn't speak so slowly and ... pause between ... almost every ... other word. I wish I could have watched it at double speed, it would have saved me an hour of my life and quelled the urge to shoot myself in the face. I haven't watched all of this video but have found it very good at explaining many of the small sometimes hard to follow features which sub menus often show. Very worthwhile and recommended.